Build the Calypso Casino & Resort from The Rainbow Six Vegas Game. The Casino has Marine aquarium in both insides of the wall to the Elevators. 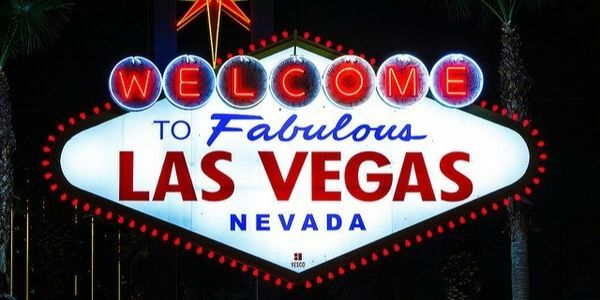 It will properly boost more money to the tourism industry to the City of Las Vegas. Hotel Rooms are luxurious and look nice. it has Fish decorations hanging from the ceiling in the lobby.